I have a deal for the organized (or would-be organized) folks among us. 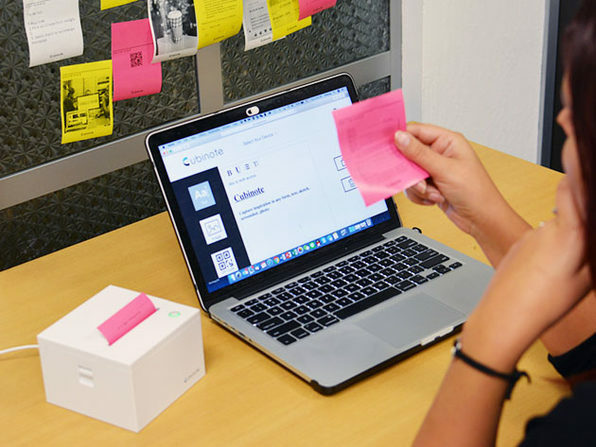 It’s called the Cubinote Pro Sticky Note Printer, a tiny, dedicated printer for printing directly to sticky notes. Watch the short video below to see it in action. Our deal is for $149.99, including three paper rolls. 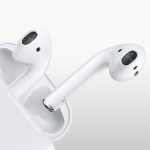 You can also choose between a white or black finish on the deal listing.